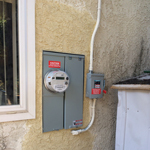 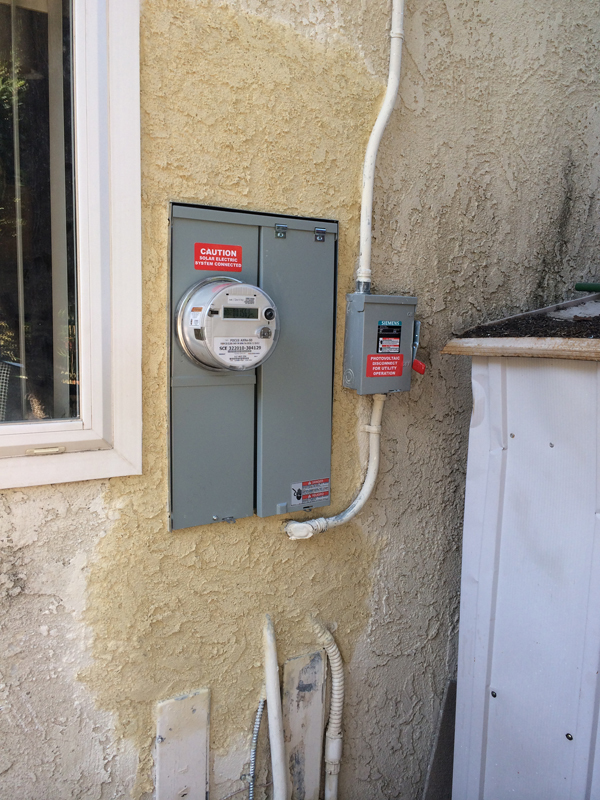 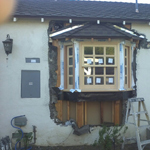 Contact Us today for a FREE on-site estimate and consultation. 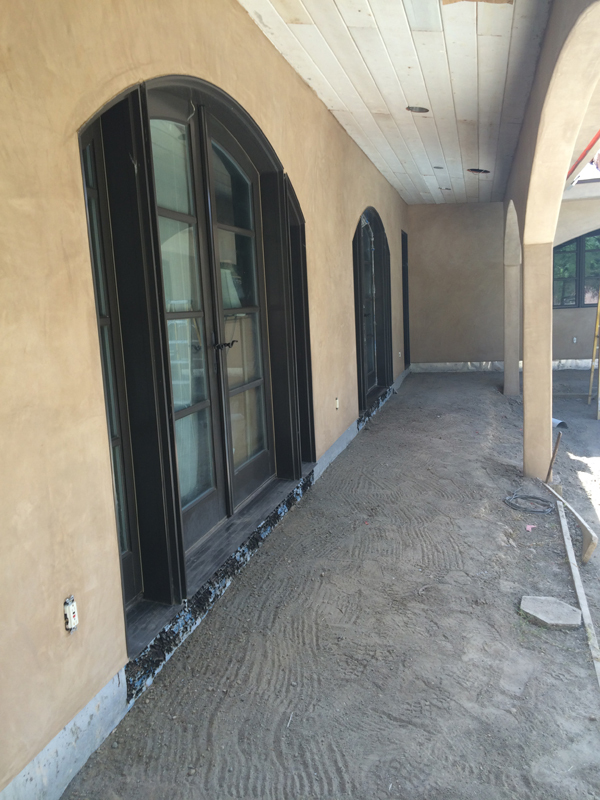 We'll take you through the process, the steps, the choices, and guide you toward a great looking finish! 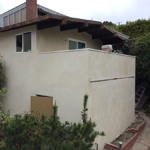 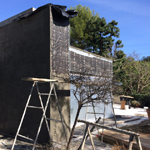 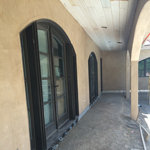 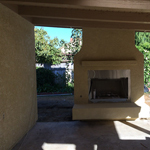 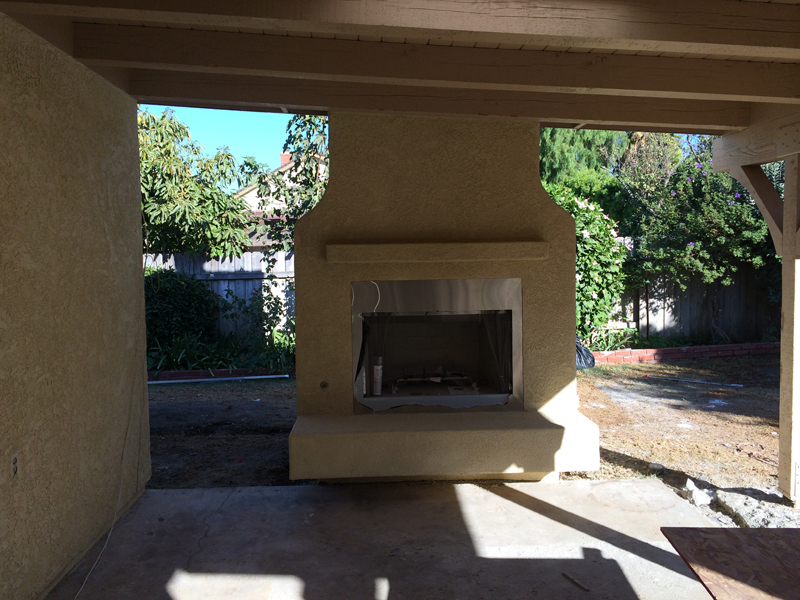 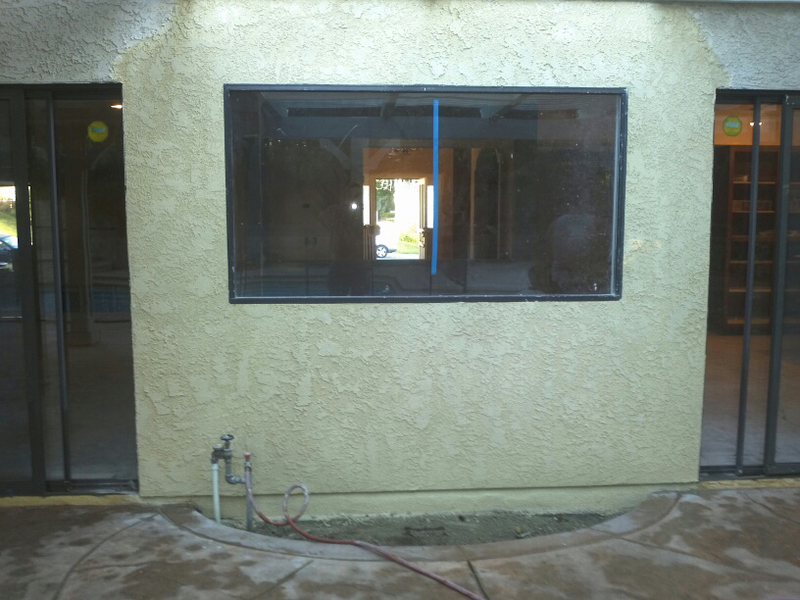 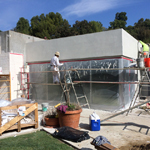 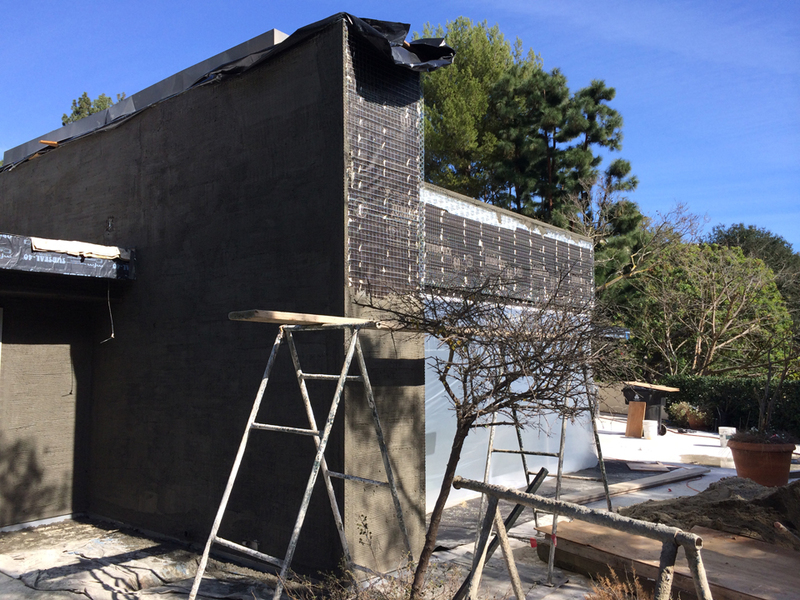 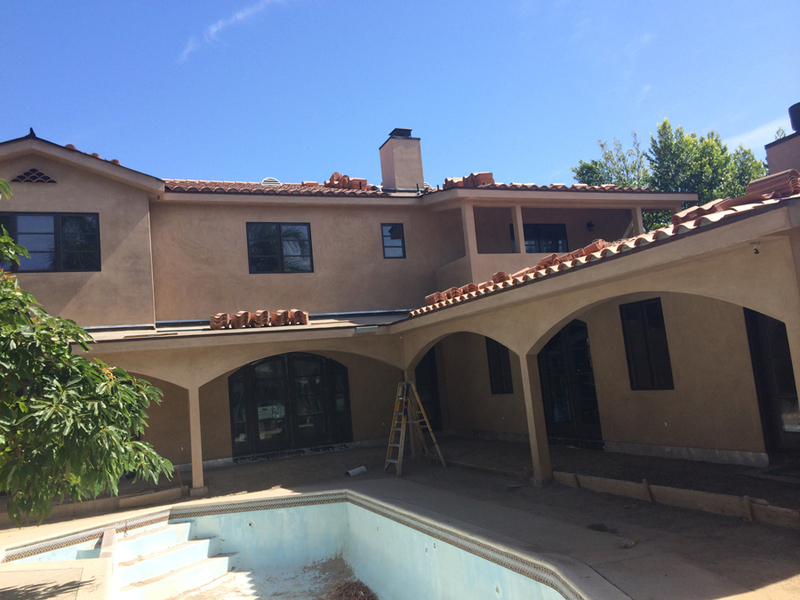 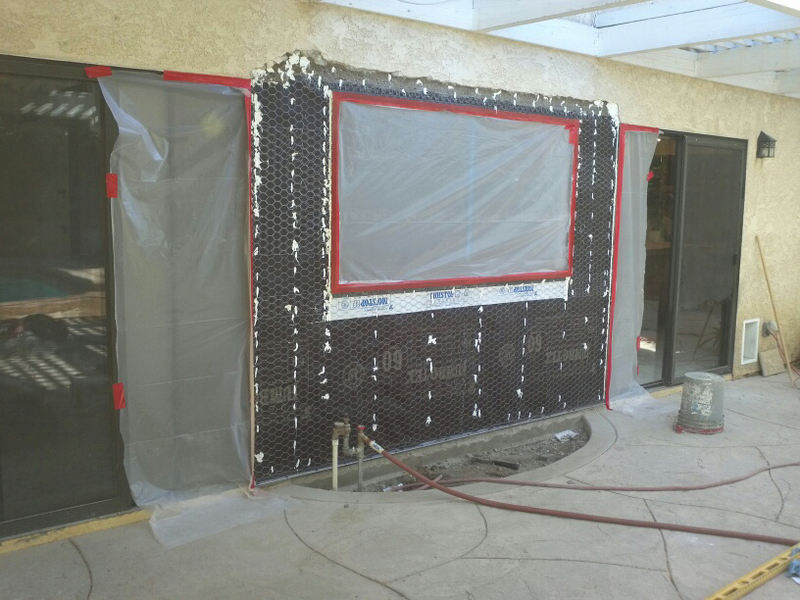 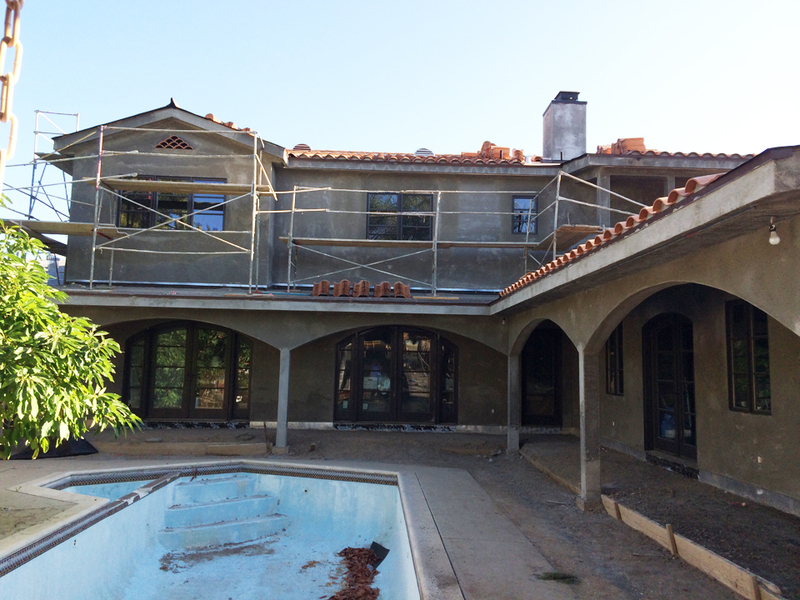 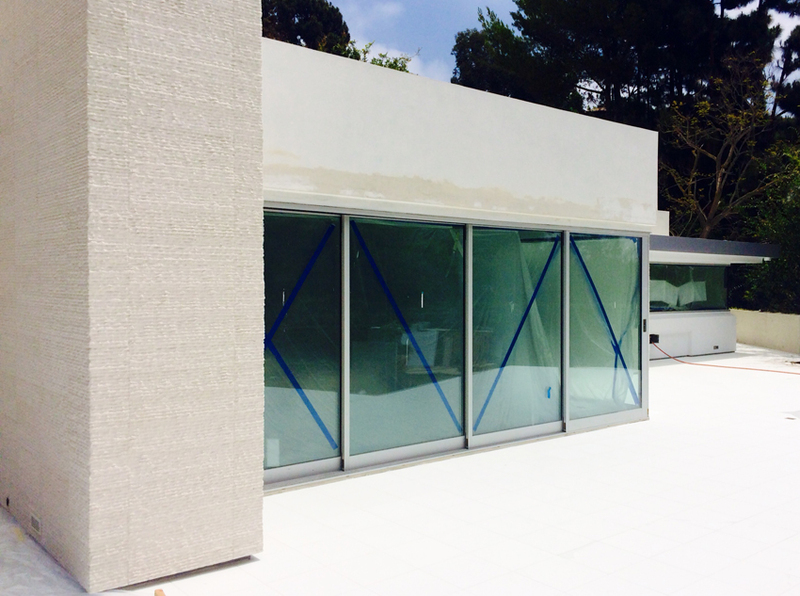 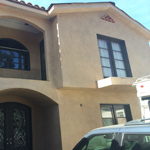 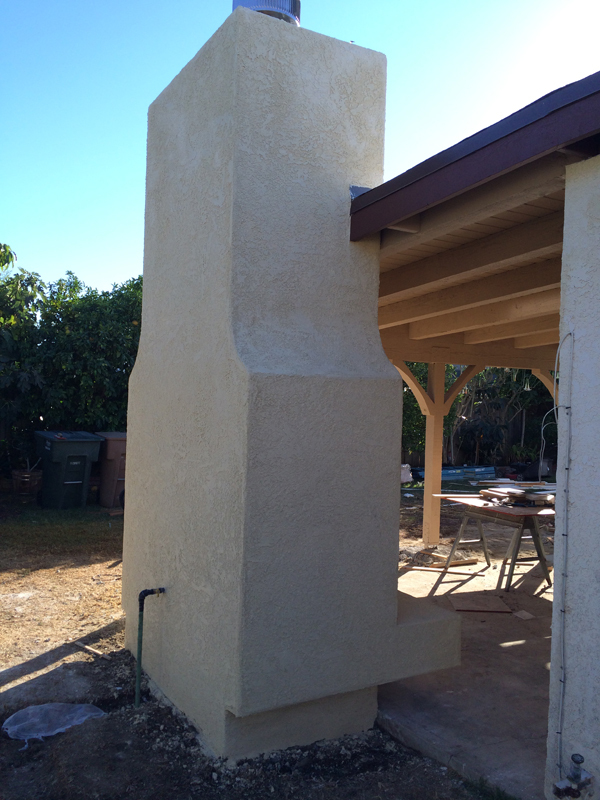 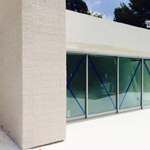 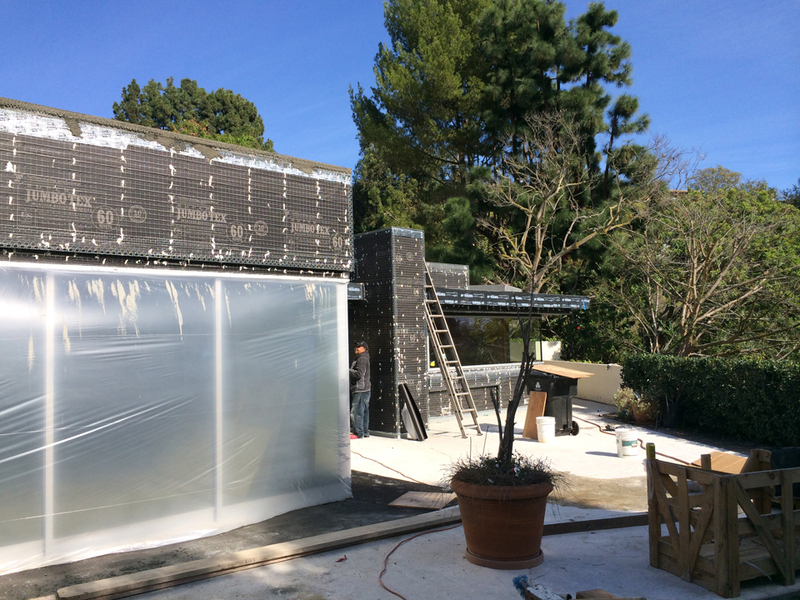 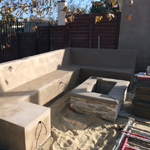 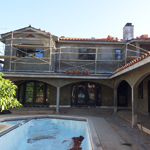 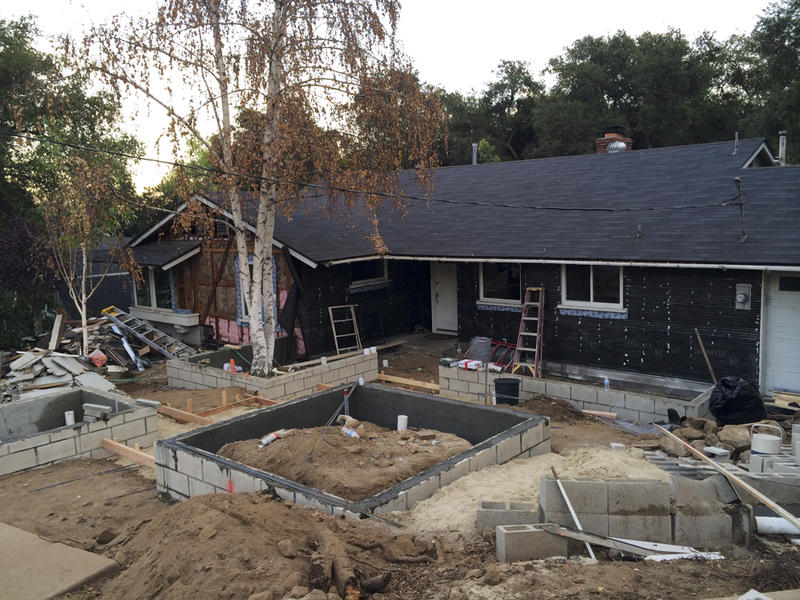 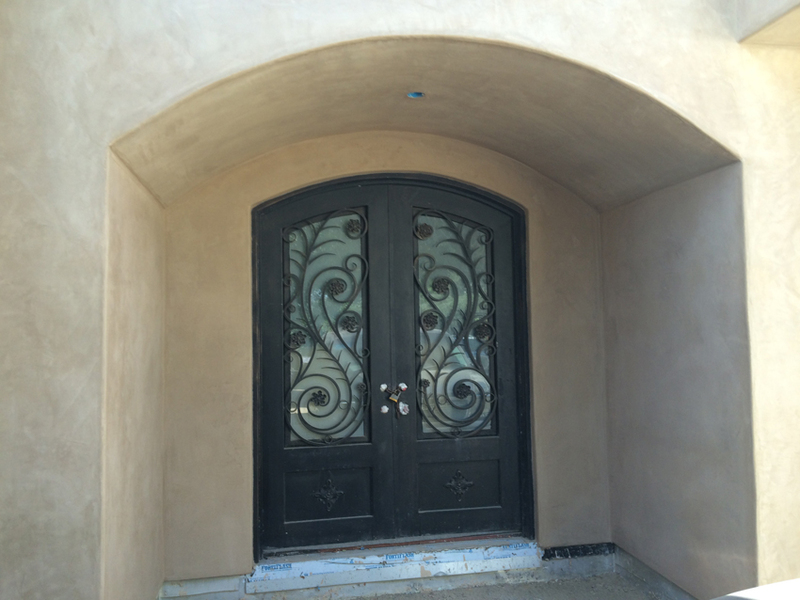 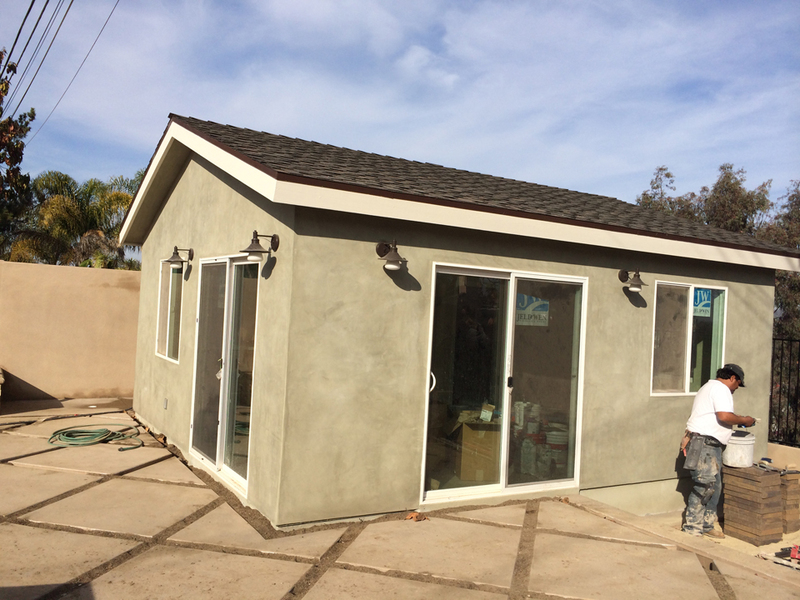 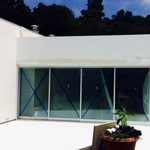 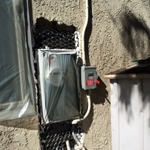 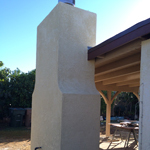 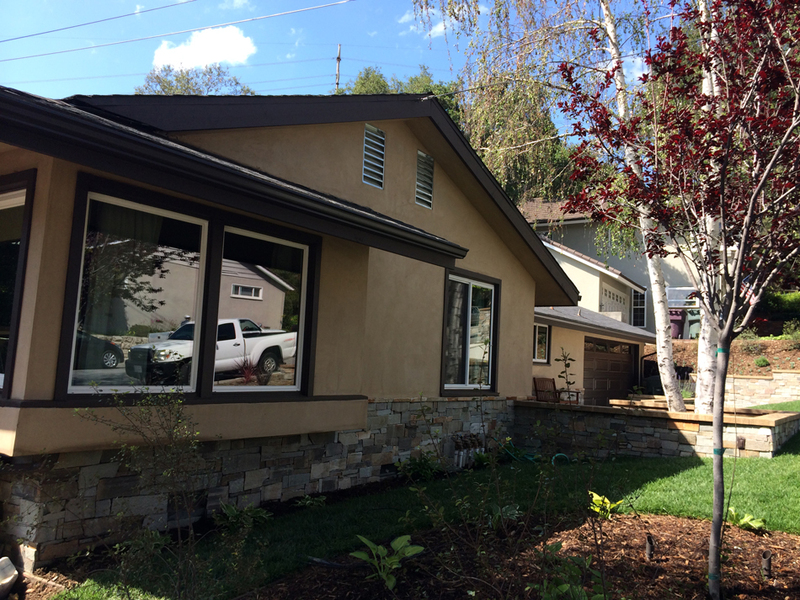 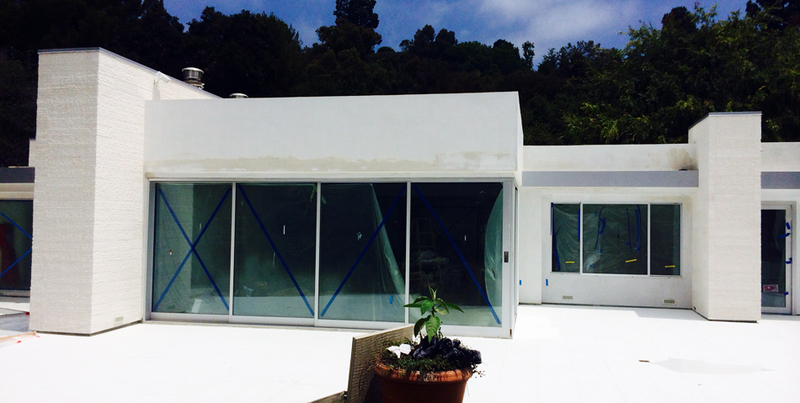 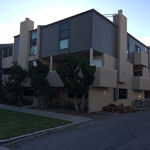 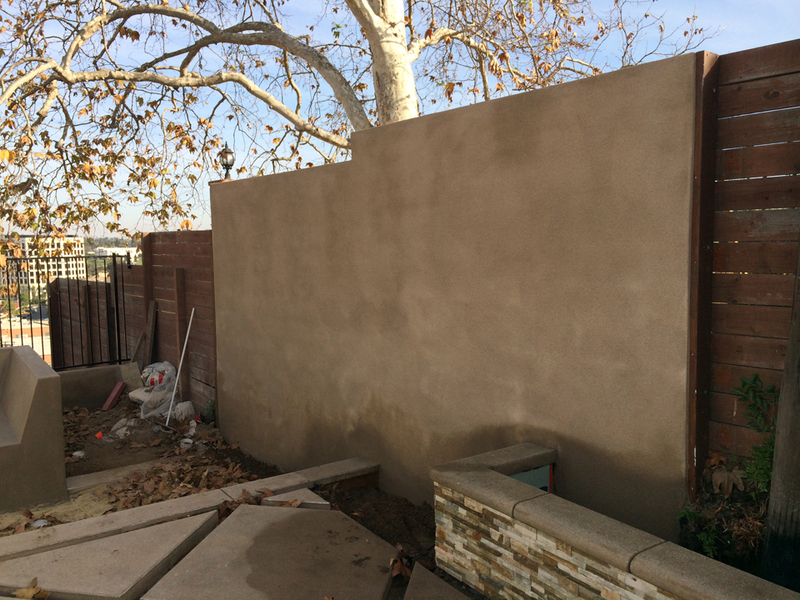 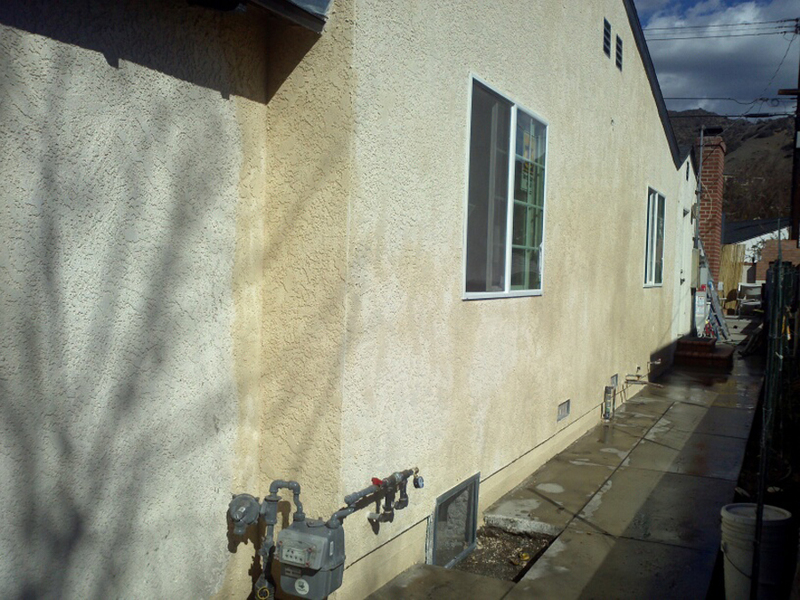 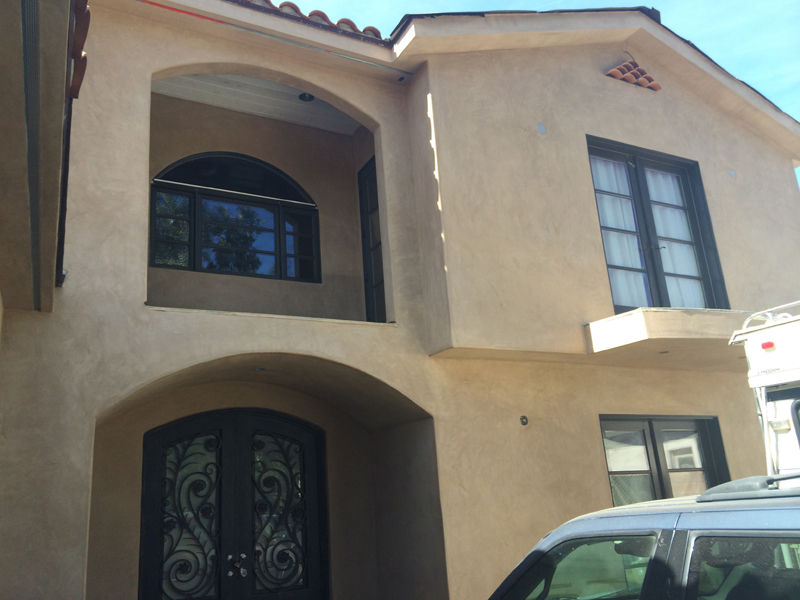 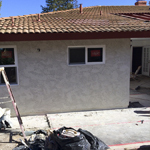 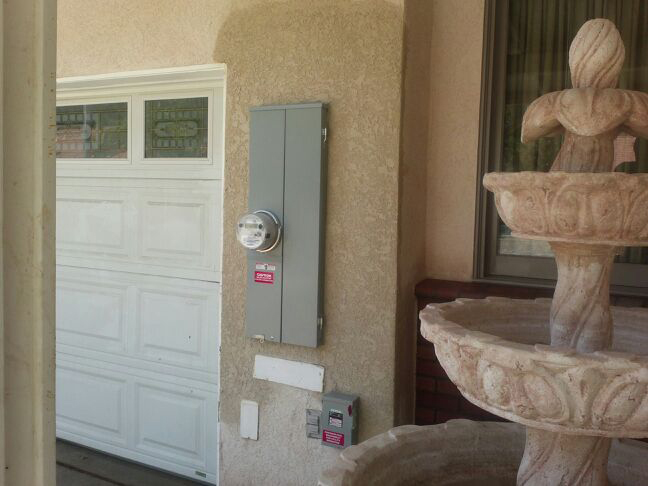 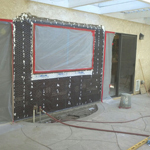 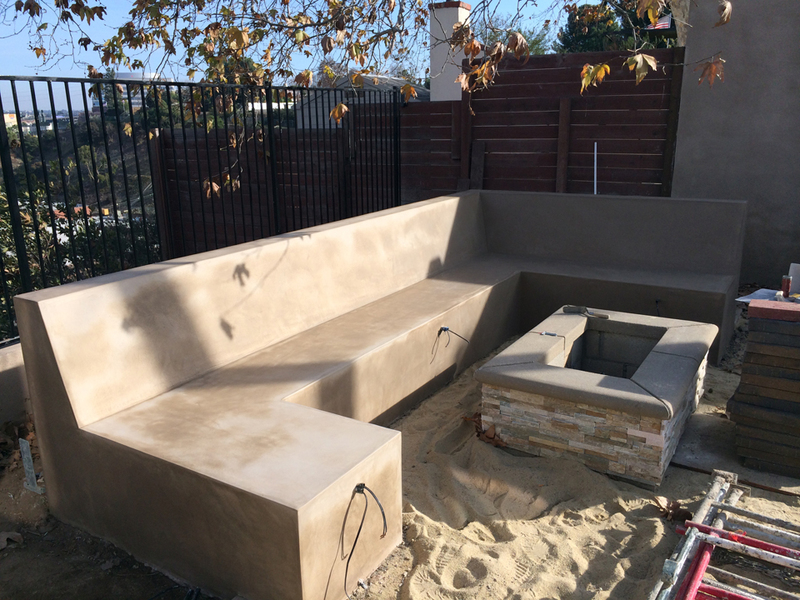 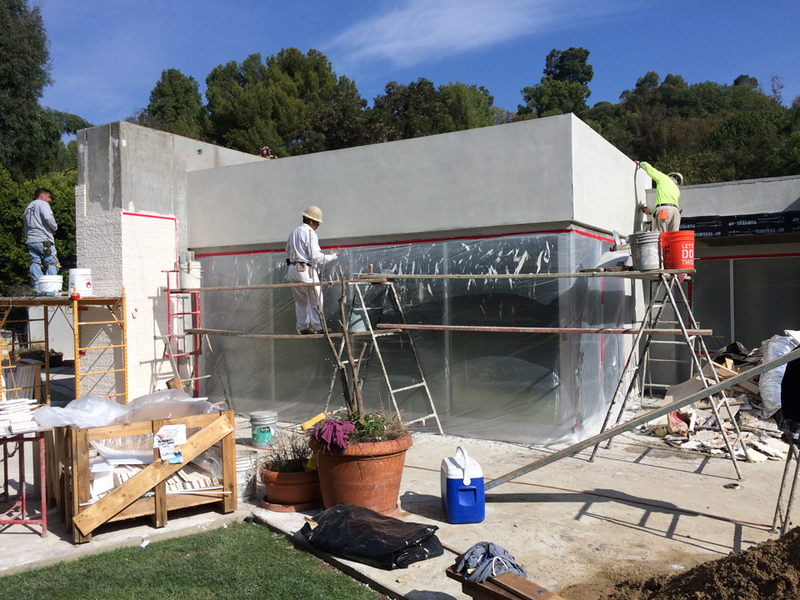 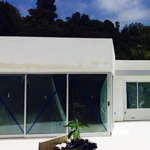 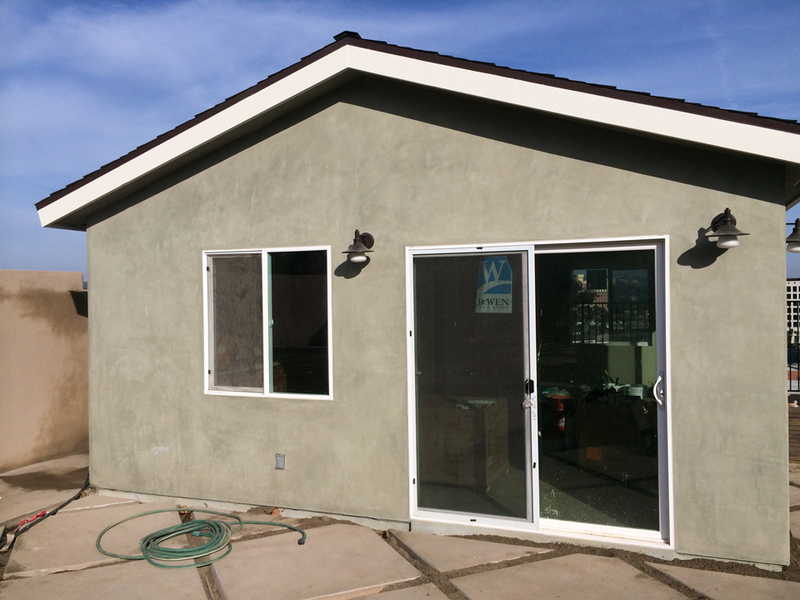 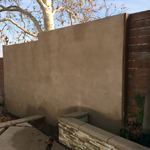 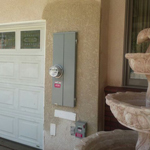 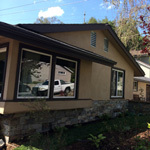 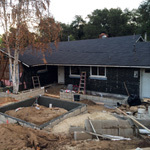 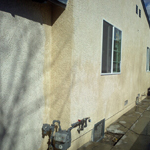 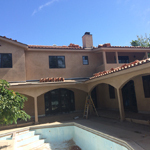 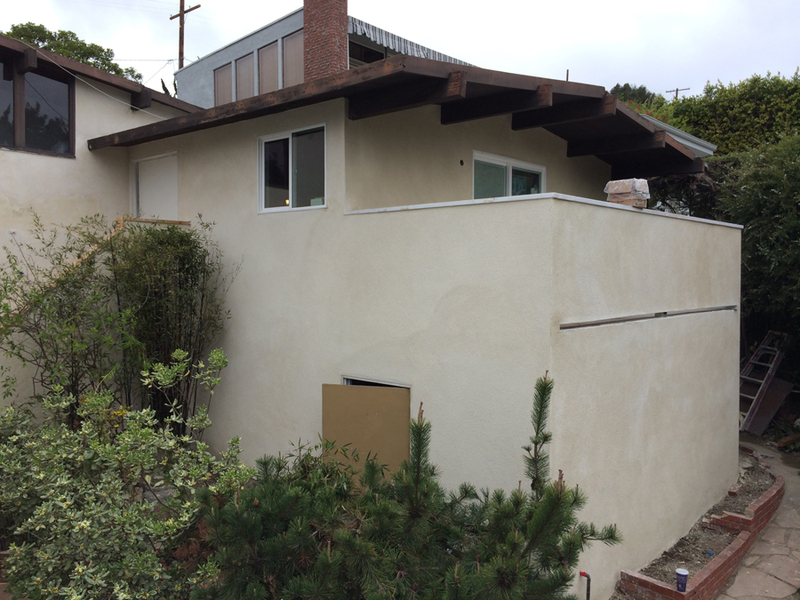 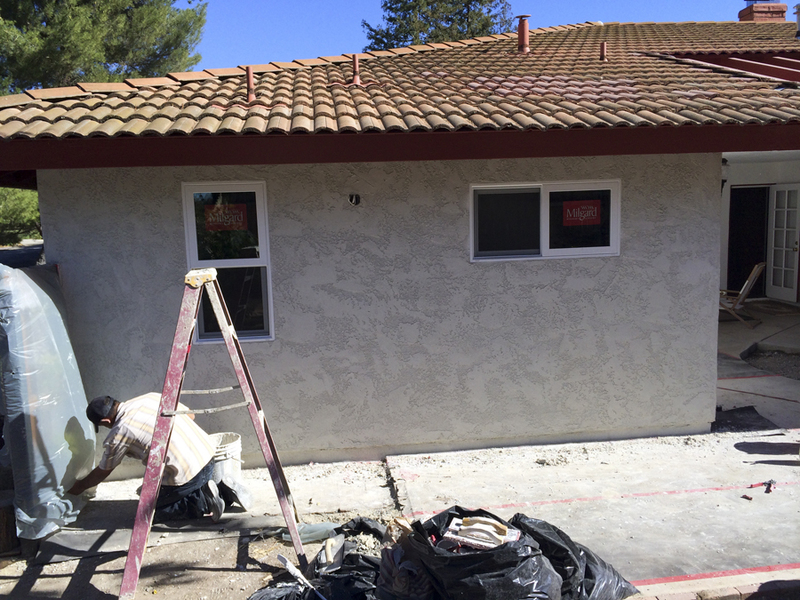 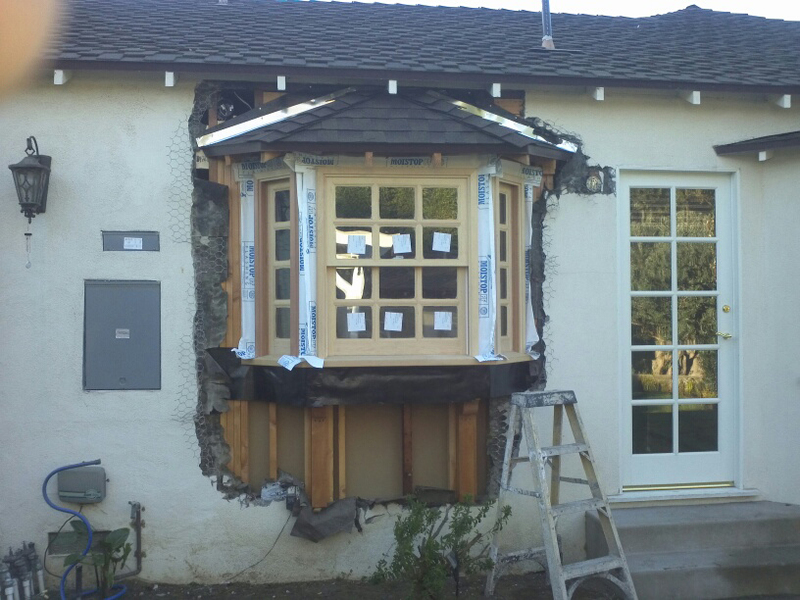 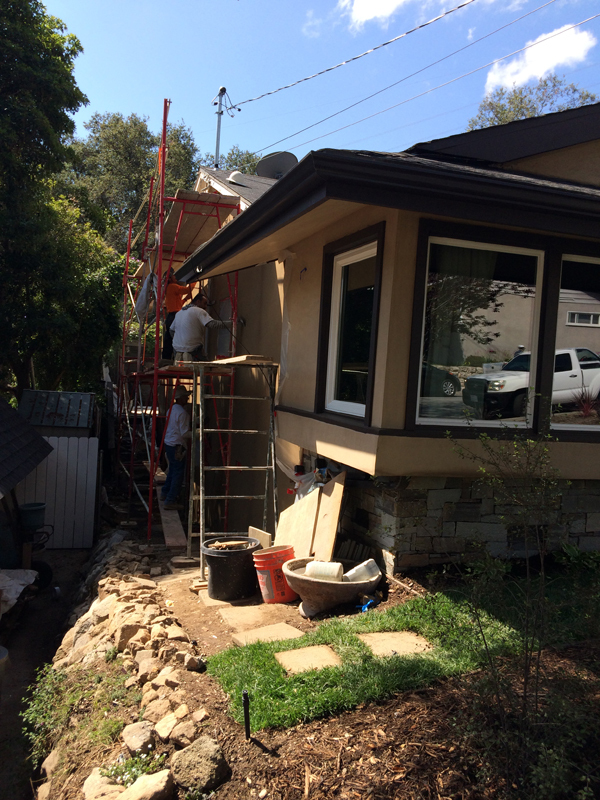 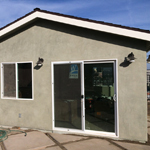 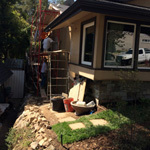 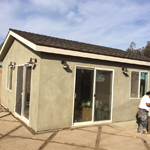 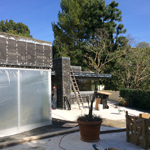 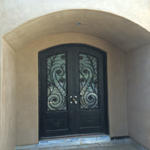 Stucco Specialists offering stucco repair and construction for the Santa Clarita Valley, Antelope Valley, San Fernando Valley, Oxnard, Ventura, Simi Valley, Los Angeles County and Ventura County. 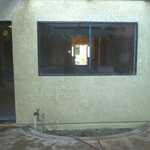 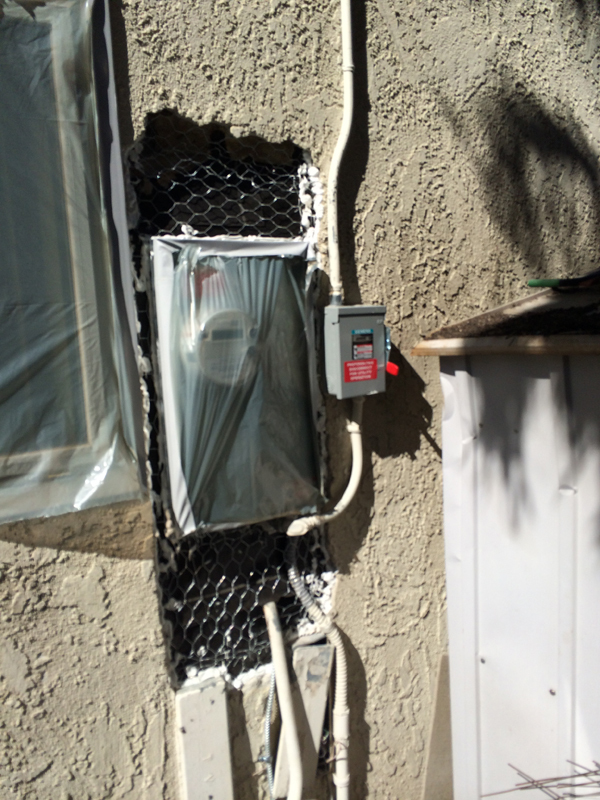 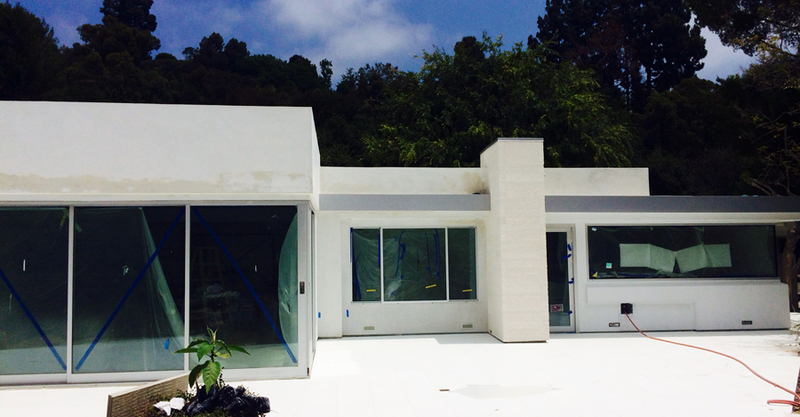 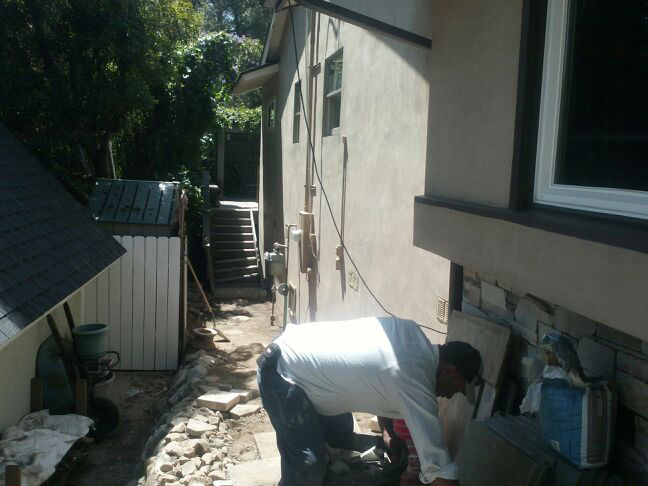 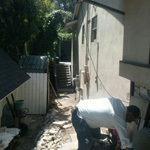 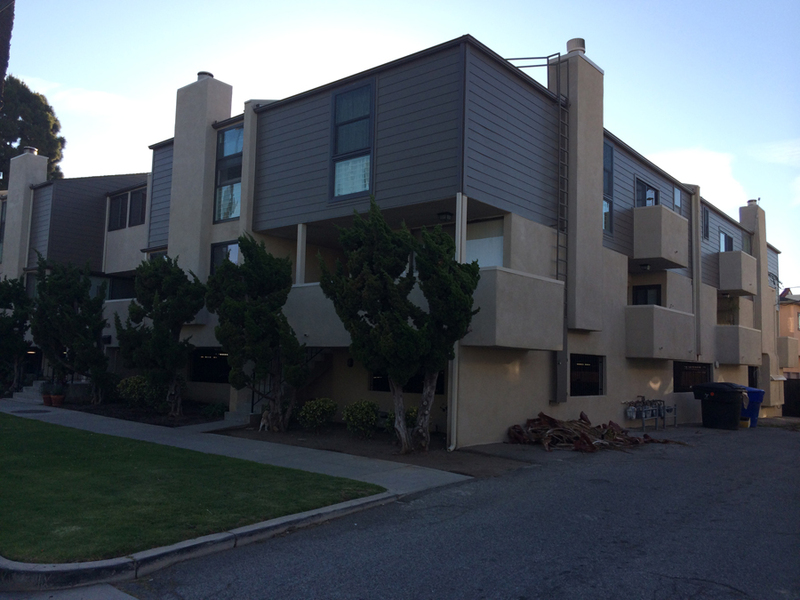 Services include plastering, stucco patching, water and storm damage, stucco cracks and chips repair. 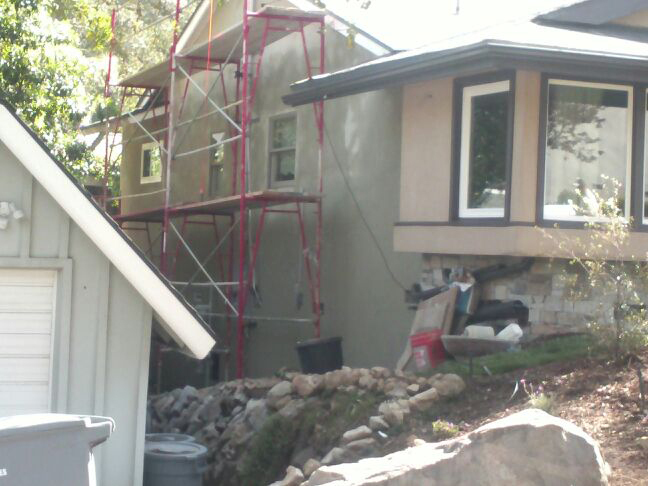 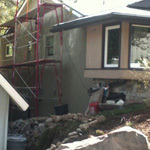 Call Madalex Plastering today for a fast and FREE estimate on your next stucco or plastering project.